Definition at line 53 of file ListOfModelParameterSets.h. Definition at line 61 of file ListOfModelParameterSets.h. 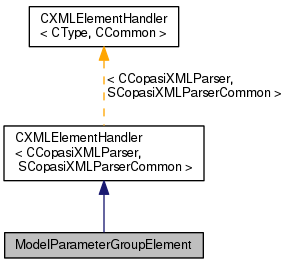 Definition at line 103 of file ListOfModelParameterSets.h. 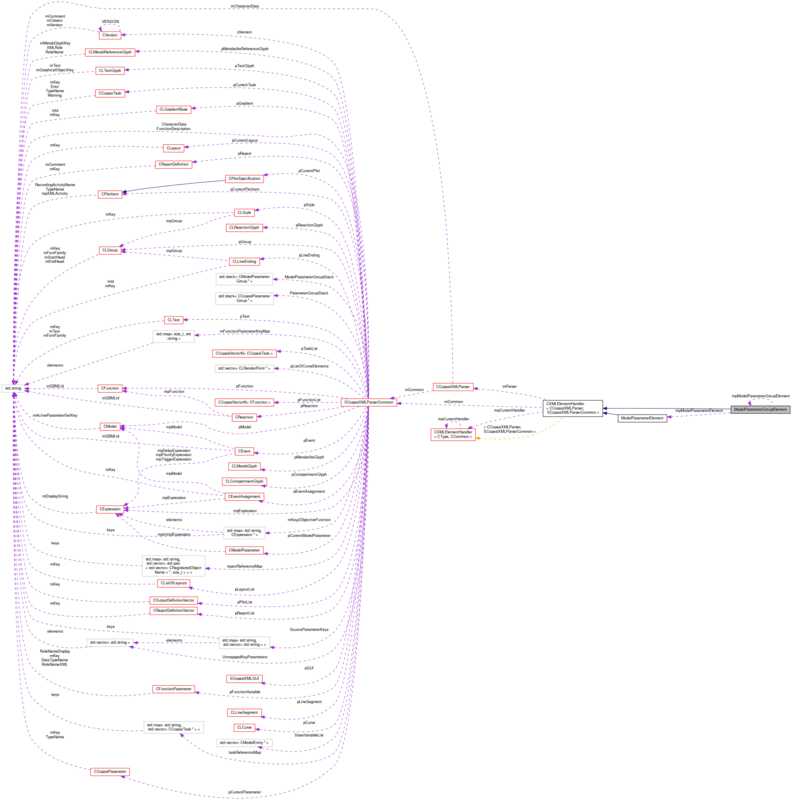 Definition at line 98 of file ListOfModelParameterSets.h.